Tracey Trousdell: In the Paper...Again! 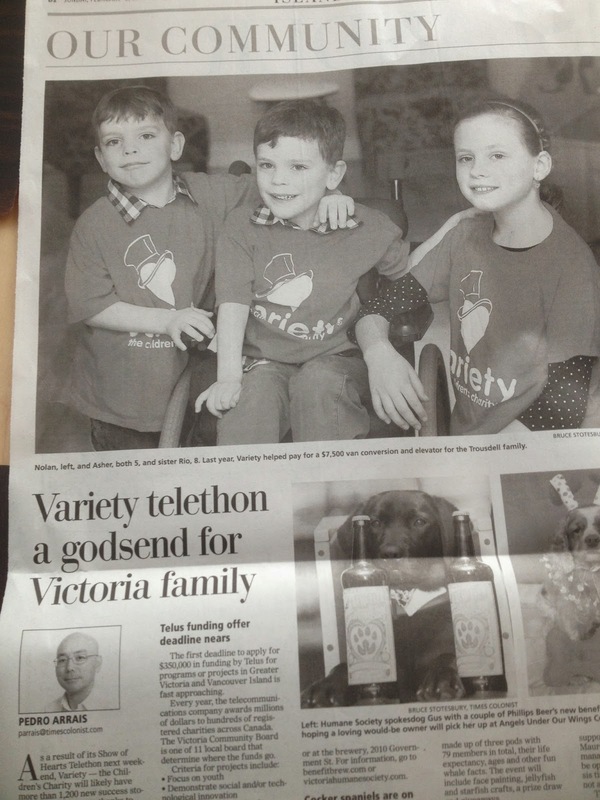 Here we are again in the paper, sharing our story in advance of the Variety Club telethon coming up on February 14/15. And a link to the article online if you want to read the story. Some of the details aren't exactly correct. They gave us $7500 for our van, yes, but they gave us an additionally large sum towards our elevator. And I'm not a fan of the fact that the boys "suffer" from CP, but what can you do. 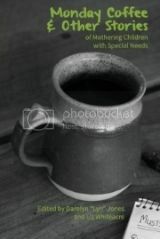 Once again, I'm just happy our story might help this wonderful charity to raise money to help families like ours.